Renovated townhouse in gated Provence Village. A boutique, private enclave in center grove with remote gated entry. Interior updates include kitchen, baths, flooring, and 2nd floor vaulted bedrooms. Exterior features include private rear patio & garden plus 2 private assigned parking spaces at your front door. Short walk to shops, restaurants, cafes and parks. Centrally located. 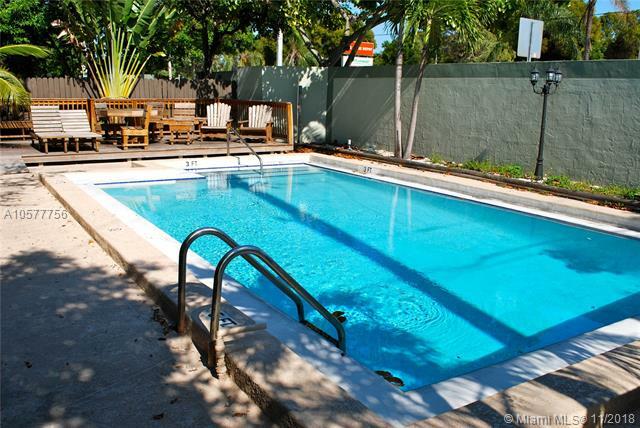 Close to Brickell/Downtown Miami, Coral Gables, Bay and Beaches.